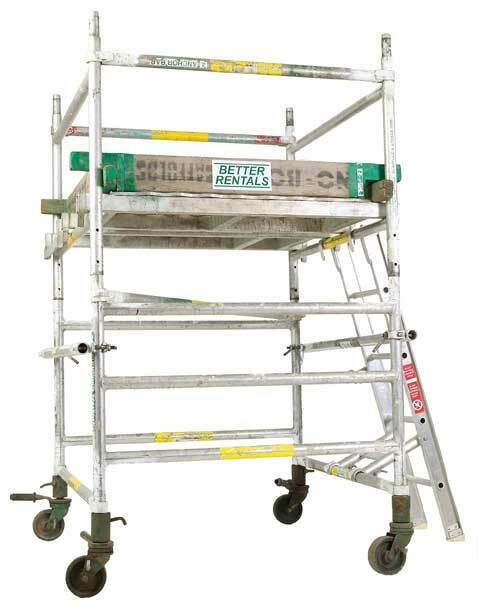 A narrow width scaffold designed for safe low height access. Light-weight 1.2m x 2.4m x 1.5m aluminium scaffold hire with stillage and trailer for easy transport. 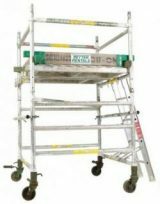 Light-weight 1.2m x 2.4m x 2.0m aluminium scaffold hire with stillage and trailer for easy transport. 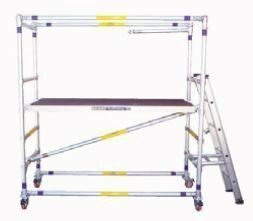 Light-weight 1.2m x 2.4m x 2.5m aluminium scaffold hire with stillage and trailer for easy transport. Light-weight 1.2m x 2.4m x 3.0m aluminium scaffold hire with stillage and trailer for easy transport. Light-weight 1.2m x 2.4m x 3.5m aluminium scaffold hire with stillage and trailer for easy transport. Light-weight 1.2m x 2.4m x 4.5m aluminium scaffold hire with stillage and trailer for easy transport. 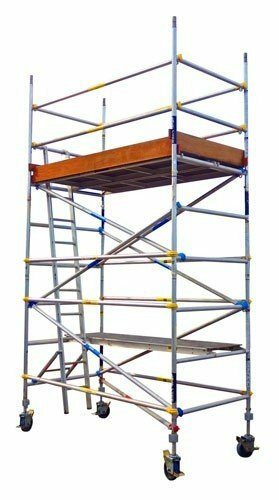 Light-weight 1.2m x 2.4m x 5.0m aluminium scaffold hire with stillage and trailer for easy transport. Light-weight 1.2m x 2.4m x 5.5m aluminium scaffold hire with stillage and trailer for easy transport.